Can a Latina primary candidate’s win bring Democrats back to their roots? Alexandria Ocasio-Cortez had never run for political office, but her primary victory against long-time New York congressman Joe Crowley illustrates how the changing face of the Democratic base can help bring the party back to its roots. Though the young Latina from the Bronx is being noted for her leftist politics as a self-described socialist, Ocasio-Cortez told NBC News her message simply resonated because voters could relate to many of the issues she campaigned on: criminal justice reform, tuition-free college and trade school and health care for all. 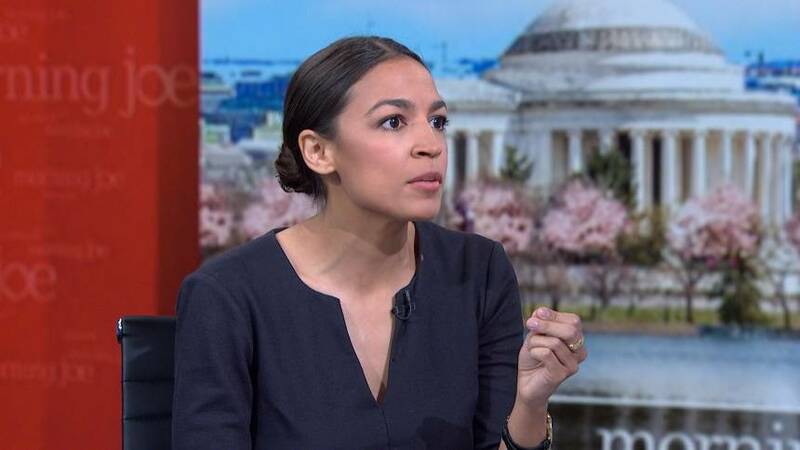 Julia Hellwege, an assistant professor of Political Science at the University of South Dakota said there is a stigma that equates minority candidates like Ocasio-Cortez with identity politics. “Identity politics does not mean minority politics. Whiteness is an identity. Motherhood is an identity. We have multiple layers to who we are,” said Hellwege. Democrats are “still stuck on the narrative that they messed up [in 2016] by not concentrating on the working class, which is largely viewed as a white perspective,” said Celeste Montoya, a professor of Political Science and Women and Gender Studies at the University of Colorado, Boulder. “Ocasio-Cortez represents one of the most loyal demographics for the Democrats,” said Montoya. Almost half of the Ocasio-Cortez’s district is Latino; over 11 percent is black and 16 percent is Asian. 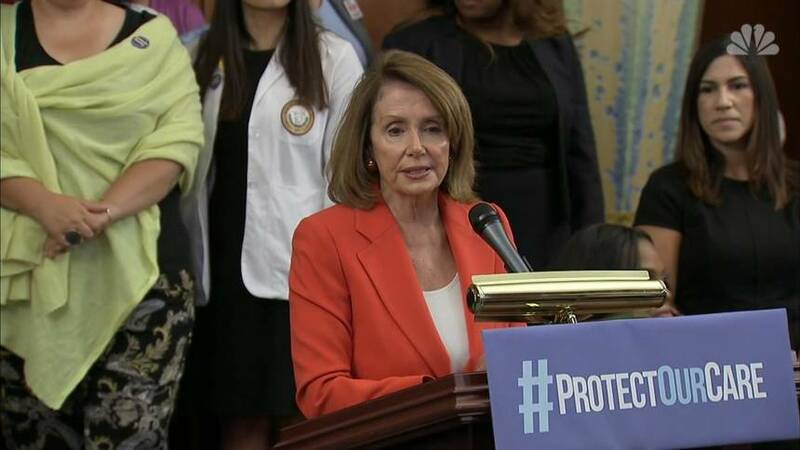 Democratic leader Nancy Pelosi warned against drawing any broad conclusions from Ocasio-Cortez’ politics in a press conference following Crowley’s loss. “They made a choice in one district, so let’s not get yourself carried away,” she said. But Christina Bejarano, associate professor of Political Science at Kansas University, said Ocasio-Cortez’s election could be a sign of things to come and has the potential to shake up the Democratic Party. “Her election is a way to let the party know that women of color are key as voters and candidates. The party “shouldn’t take them for granted”, she said. Ocasio-Cortez is no stranger to politics; she worked in the late Senator Ted Kennedy’s office on foreign affairs and immigration while she was a student at Boston University and was an organizer for Bernie Sanders in the 2016 election. Ocasio-Cortez has worked as a community activist and protested the pipeline at Standing Rock. But like other women this year, this is the first time she ran for office. Latinas in particular have done well in this election cycle. New Mexico Congresswoman Michelle Lujan Grisham won her Democratic primary earlier this month in her quest to become governor and Lupe Valdez will be representing the Democratic Party in the race for Governor in Texas. Late last year, Elizabeth Guzmán and Hala Ayala made history in Virginia as the first Hispanic women elected to the state’s House of Delegates. A key barrier to running is visualizing oneself in the race, and with the growing number of Hispanic women winning their races, more Latinas will likely draw on their inspiration. “Now we’re more visible,” says Hellwege. But Montoya warned that the Democratic party has sometimes been “lukewarm” in their support of minority, and especially progressive, candidates. “Identity politics is not the reason movements fail, it is a result of movement failures,” said Montoya. The key, she said, is for the party to reach out “equally” to candidates like Ocasio-Cortez. For her part, Ocasio-Cortez said her message resonated because so many could identify with it. ← They came seeking asylum. Now they want their children back.